Canadian actor and comedian invites young adults to Take 20 minutes to experience the RBC difference. 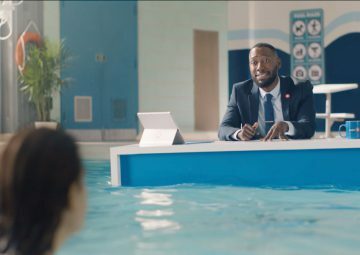 RBC is introducing an atypically lighthearted campaign promoting its suite of products and services. 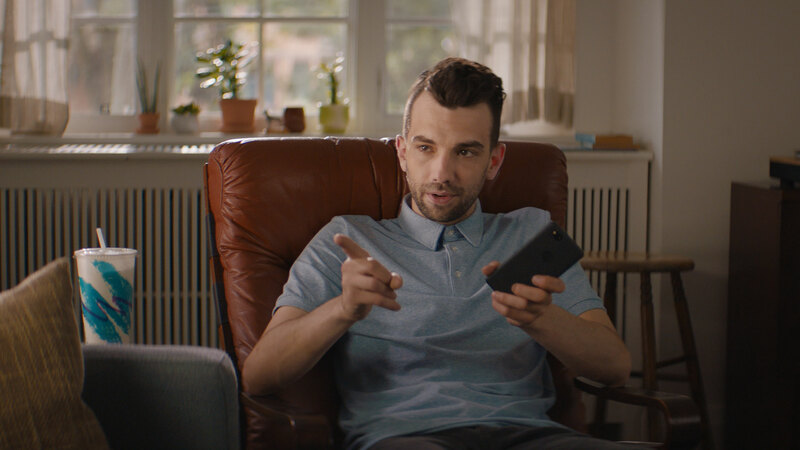 Canadian celebrity Jay Baruchel is the star of the new “RBC Take 20” campaign, which uses a mix of comedy and honesty to position the financial services company as relevant and approachable in a crowded – and sometimes overly earnest – advertising category. 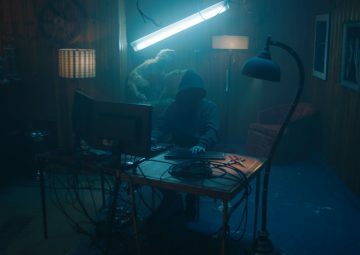 Aimed at a millennial audience, the national campaign developed by BBDO Toronto, highlights a number of RBC services, including its online MyAdvisor tool, its app-based “NOMI Find & Save” function, and a Petro-Canada rewards offer that enables RBC cardholders to save three cents a litre on gasoline. All of the ads urge viewers to “take 20 minutes with RBC” to experience the RBC difference. Baruchel is well-known to RBC’s target audience, many of whom grew up watching him on Popular Mechanics for Kids and in subsequent movie roles including This Is the End, She’s Out of My League, Goon and the voice of Hiccup in How to Train Your Dragon. In one :30 spot, Baruchel is shown wondering aloud to an RBC advisor about various financial tools such as RESPs, mutual funds, GICs and TFSA’s, asking questions like can put his hockey card collection into an RRSP. In another spot, Baruchel coins the phrase “a toonie a tank” to illustrate the potential customer savings on the partnership with Petro-Canada. The spots were produced by Skin & Bones and directed by Matt Lenski. RBC is proud to be recognized with the J.D. Power award for Highest in Customer Satisfaction Among the Big Five Retail Banks. The recognition comes from J.D. Power’s 2018 Canadian Retail Banking Study, drawing upon direct feedback from thousands of consumers. The J.D. Power study measures overall customer satisfaction through a combination of categories, ranging from products and fees, to convenience and advice. RBC demonstrated high scores in Communication and Advice, Account Opening, while standing out with the highest percentage of mobile customers. BBDO (www.bbdo.ca) manages the communication needs of many of Canada’s largest and best-known brands and has consistently earned a creative reputation that places it among the top creative agencies in Canada. BBDO Canada is a subsidiary of BBDO Worldwide, which is part of Omnicom Group Inc. (NYSE:OMC) (www.omnicomgroup.com), a leading global advertising, marketing and corporate communications company. Invest with pros. Not cons. These commercials leave me wanting to smack the hell out of Jay Baruchel, and then throw him into the bloody moron who came up with these commercials. right in line behind you!!!!!! turducken……WHO SAYS THAT??????????? ?